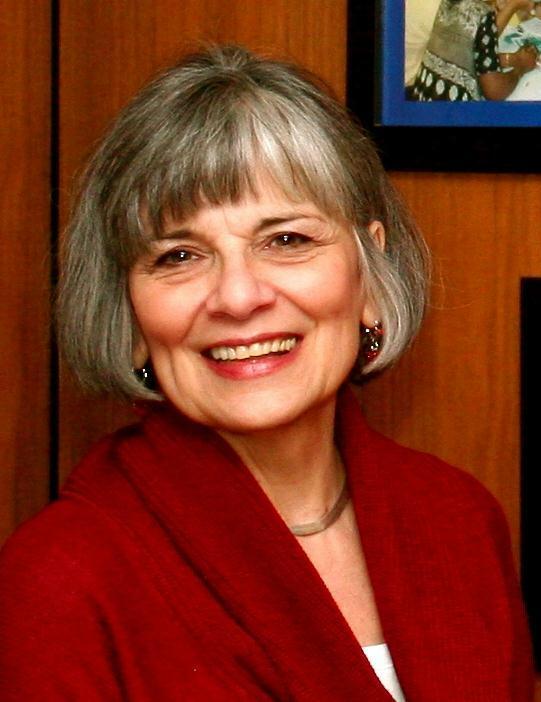 Deborah Mackin, principle consultant at New Directions Consulting, Inc. and author of the team-building tool kit series, including The Team-Building Tool Kit, Second Edition in 2007 (AMACOM), recently published "Building a Process-Efficiency Mindset" in Pharmafocus Magazine’s June Edition. 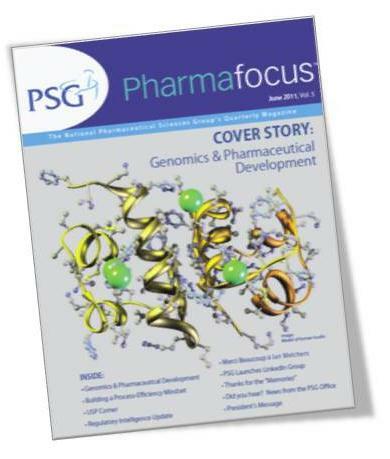 Pharmafocus Magazine, a publication by National Pharmaceutical Sciences Group, is designed to augment the professional development of PSG members by featuring up-to-date articles about technical and compliance issues, the pharmaceutical industry, PSG courses, seminars, management skills, and other topics of interest. A second publication by Mackin in Pharmafocus Magazine, "Building a Process-Efficiency Mindset" explores the five general areas every organization should focus on when trying to improve its own internal processes. Mackin also highlights how to build a continuous improvement mindset in organizations while dealing with the daily complexities of business. Looking at internal wastes, progressive initiatives and the work of business guru Deming, Mackin brings a clear road-map and starting point to the idea of process efficiency. New Directions Consulting: An innovative training and employee development firm located in southern Vermont since 1984, New Directions Consulting, Inc. specializes in helping organizations get the most out of their people by raising the bar and inspiring potential. New Directions partners with organizations to build a people-centered, high-engagement workplace by providing services in facilitation management, employee training and development, staff and customer surveying, leadership and executive coaching, and organizational strategy and assessment. http://www.NewDirectionsConsulting.com.